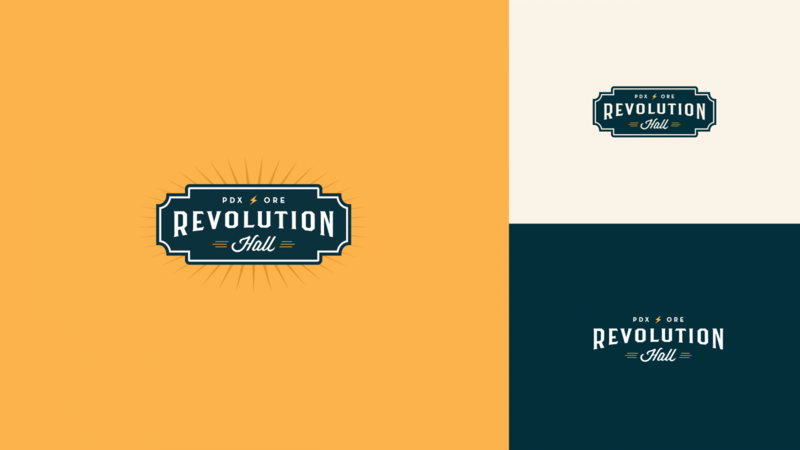 Revolution Hall needed a logo designed for their venue in the historic Washington High School building. We helped them achieve a memorable mark with vintage appeal. 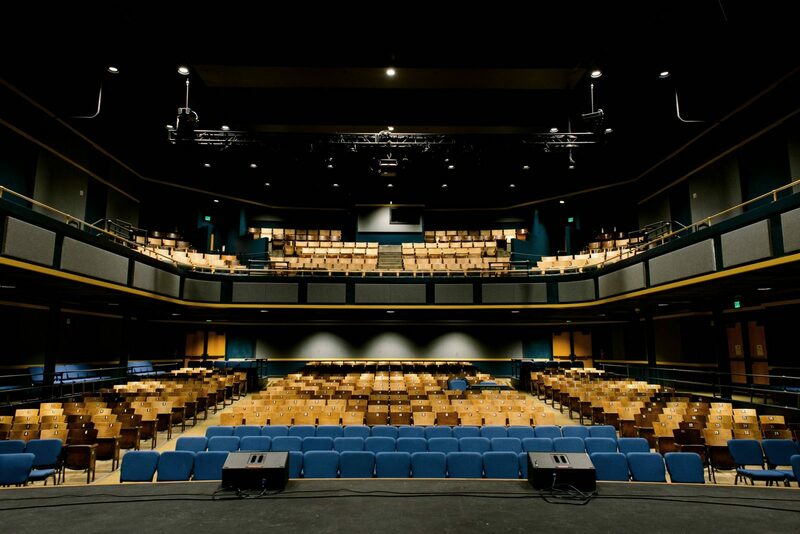 Revolution Hall is a beautifully renovated, state-of-the art performing arts center and concert venue housed within the Washington High School building in Southeast Portland. The logo utilizes American Revolution-era woodblock lettering and a calligraphic script that would make our forefathers proud. We wanted the logo to communicate the historical reference along with a bit of rock n’ roll edge. The badge shape is meant to evoke the metal badges that were often affixed to 1960s-era amplifiers.